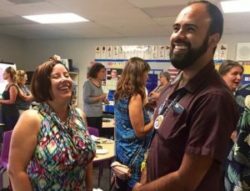 Our teacher scholar alumni network includes hundreds of educators and spans more than a decade of teacher learning. 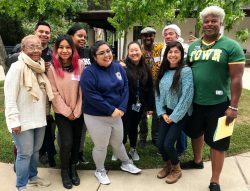 In 2017-18 we partnered with 450 teachers, coaches and principals at seven cross district sites and ten site-based groups in five districts across the East Bay. 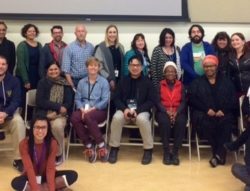 In 2016-17 we partnered with twelve site-based groups and five cross-site groups including over 345 teachers, coaches, and principals in 7 districts from across the East Bay. 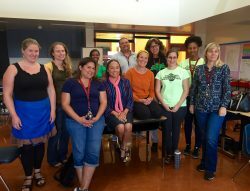 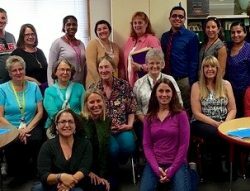 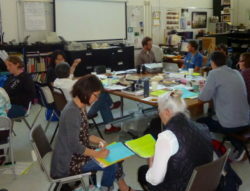 In 2015-16 we partnered with eleven site-based groups and three cross-site groups including over 300 teachers, coaches, and principals in 6 districts from across the East Bay. 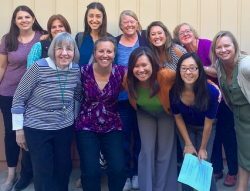 In 2014-15 we partnered with six site-based groups and one cross-site group in 5 districts from across the East Bay.